Storage Protectors (SP) provides Contents and Damage Waiver insurance coverage to mobile storage container and self-storage customers in the United States, Canada, New Zealand and the UK. 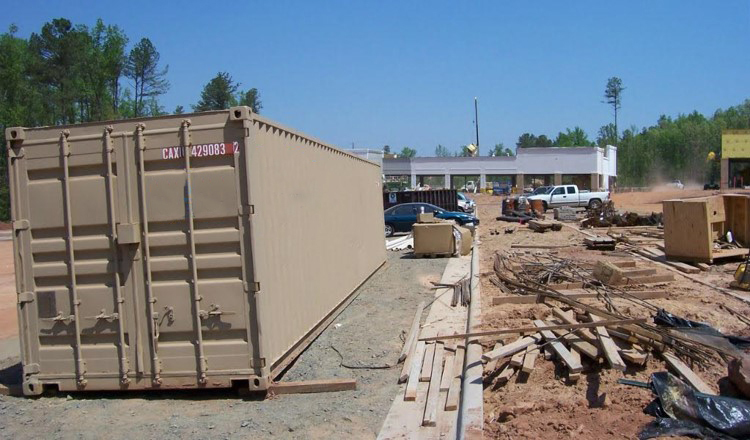 Property stored within mobile storage containers, self-storage units, mobile offices, vehicles or storage trailer located at a storage facility, home, in transit or at a commercial business location of where a lessee is paying rent. Damage Waiver Insurance covers damages done to a mobile storage container while in transit, on a lessee's property, or a storage facility. Property in transit is covered within 100 miles of the premises described in the lease. Coverage over 100 miles is available upon request. * This description of coverage is for informational purposes only. The policy itself should be read for coverages, conditions and exclusions.